Another album from the viking warriors, that continue to churn memorable riffs and overall pagan attitude. The only sour note is the Doro feature that lacks more than just substance. 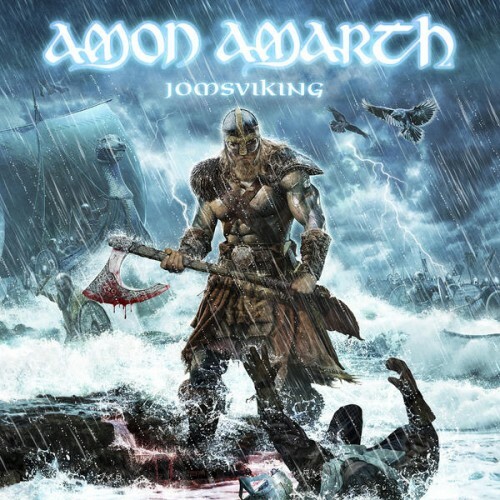 Purchasing Jomsviking from Amazon helps support Album of the Year. Or consider a donation?